More affordable than standard saddle sandbags, our single pocket saddle sandbags incorporate a more simple design and can be manufactured at a lower cost. 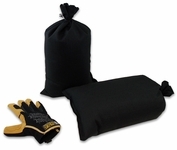 A single liner bag is filled with 20 lbs of sanitized sand, heat welded, and placed into the saddle sandbag, which is sewn shut. 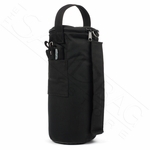 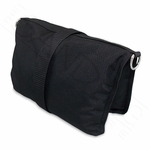 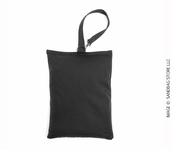 The bag is constructed loose enough to be folded in half to form two saddle pockets which hang from the 1.5" heavy duty black web handle sewn into the center of the bag seams. 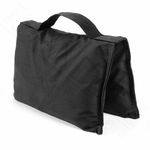 This professional quality bag is constructed of water resistant 1000D black Cordura nylon with urethane coating applied to inside of bag. 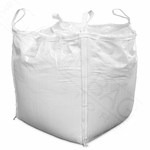 internal liner bag keeps dust in and water out. 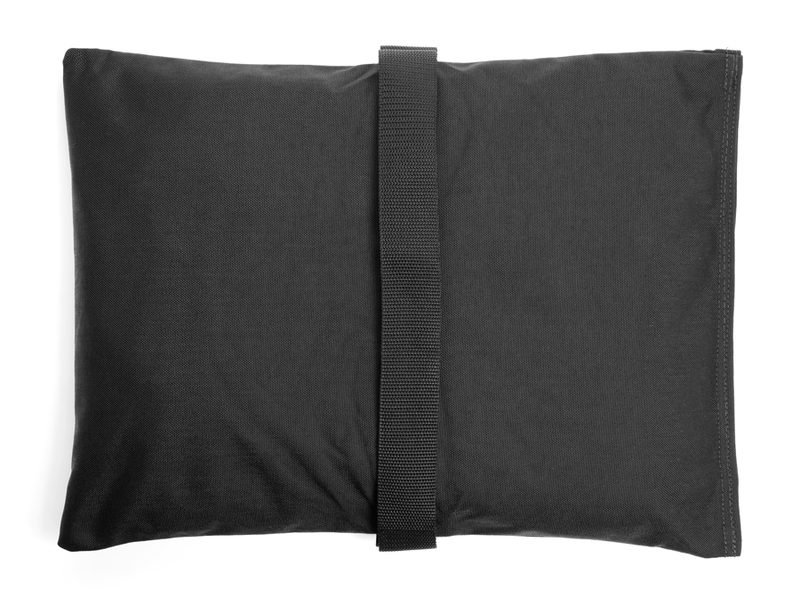 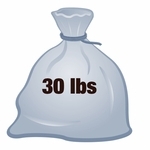 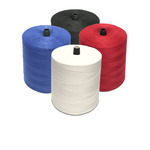 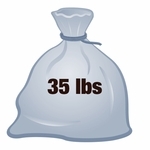 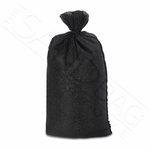 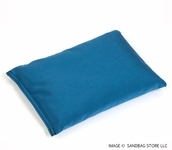 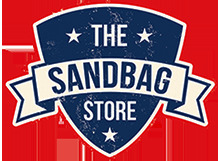 We keep huge inventories of single pocket saddle sandbags, so when you buy today, it ships tomorrow. 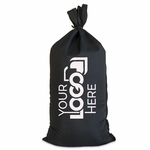 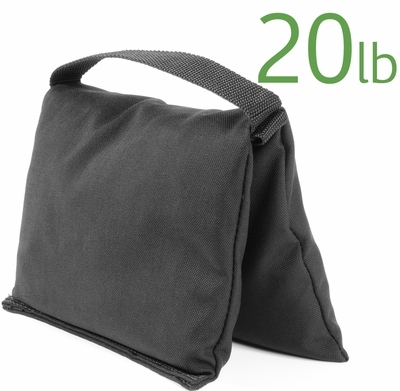 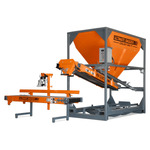 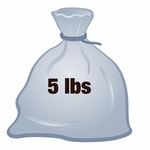 This heavy filled bag ships at no cost anywhere in the U.S.A. 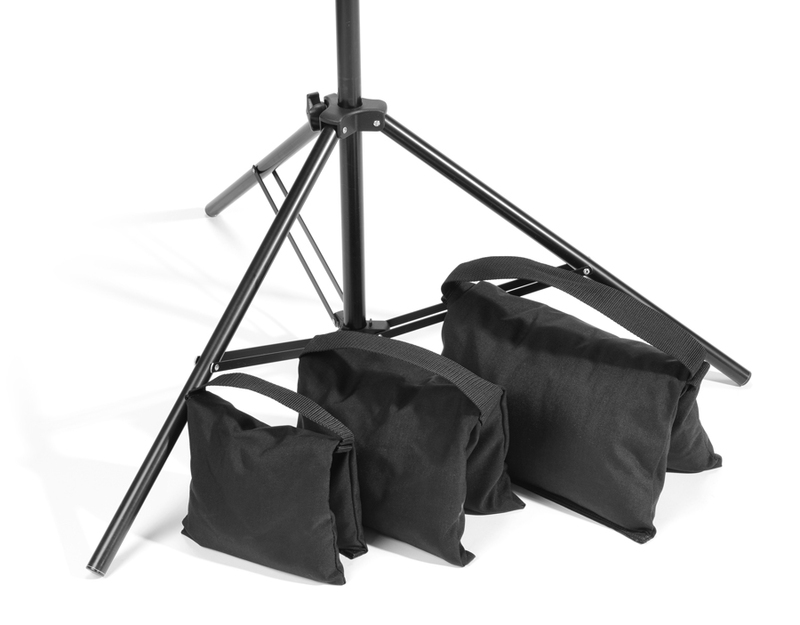 These are professionally made and look great!